Kolkata Port Trust (KoPT) is eyeing a new revenue stream from export of automobiles to Bangladesh using the port’s facilities. 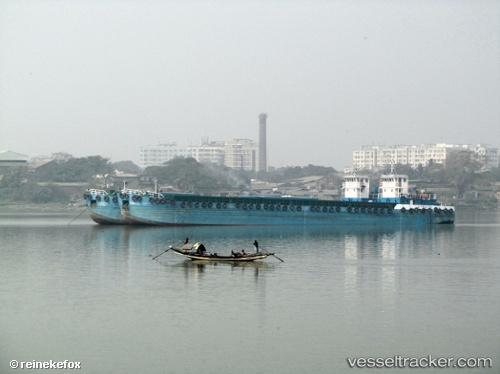 The expectation follows the recent use of the port’s facilities by Tata Motors, which exported a consignment of 240 trucks to Mogla port in Bangladesh through the Netaji Subhas Docks of KoPT last week. Earlier, the auto major had used the land route through the Petrapole border, which typically held up consignments for close to a fortnight. “Their vehicles arrive from Jamshedpur and Pantnagar and this [the port] route will take only around a week,” KoPT chairman Vinit Kumar told members of the city-based Merchant’s Chamber of Commerce & Industry.